If you are new at Forex trading, or you just want to make trading easier or more, let’s say, structured, an Expert Advisor (EA) is a good tool to try. It, actually, works as an assistant in your work, one that helps you take more informed decisions in your investment journey. Basically, the EA is a Forex robot. You can “program” it to sell and buy for you when some coordinates at your choosing are met. You put in your numbers, as per your strategy and automate trading. EAs use MetaQuotes Language 4 (MQL4), MetaQuotes Software, implemented by the developers of MetaTrader platform. So, it is safe to say that these tools are expert advisors MT4. Each EA comes with a MetaEditor where you can customize your trading, include your indicators and let the platform trade for you – sell or buy when a certain limit is reached. The platform also allows you to review the decisions beforehand. But let’s see what is the best MetaTrader 4 expert advisor on the market and why are some EA better than others, what is the reason some platforms register higher margins than others. What you should know from the very beginning is that there are two categories of EA: free and paid. There is no rule saying that the paid ones work better than the free ones, but this may happen. Some of the EAs register quite significant ROI, with over-the-board numbers of 3,000%, while others can get around 4-5%. This is not to say that all have positive ROI. So, let’s see what some of the best performing EAs are and how they work. Among the top ones there is DeltonPro EA. This is the one reaching the 3,000% in one month. And it is not cheep. The full price ranges between 8,000USD and 6,000 USD, depending on the version, but the broker offers discounts for Gold or Platinum Members and the price can go as low as 1,600 USD. They offer lifetime licenses, all major currency pairs, and free updates. Jeremy Delton developed, a trader for 12 years. This EA does analysis, and forecasts, puts buy or sell orders. It is among the most profitable EAs because it is able to analyze the FX market using a wide variety of patterns, such as harmonic pattern trading, market psychology and many more. It is compatible with all brokers that allow trading with expert advisor for MetaTrader 4. Another EA that promises quite interesting ROI is Auto Breakout PRO EA, a solution much cheaper than the previous one (about 300 USD for the basic license or 600 USD for pro license), but which offers much less monthly profits, of around 300-350%. This is a product developed by several traders, following their seven years experience in the business. Again, this is compatible with any broker that allows EA trading. It is designed to work on currency pairs GBP/USD, EUR/USD, USD/CHF, AUD/USD and USD/JPY. 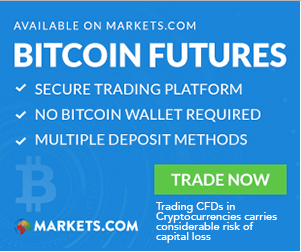 They offer a 60 days money back if the product doesn’t work as promised, and recommend a 500-1,000 USD capital for trading. This expert advisor for MT4 comes with specific trading algorithms to help improve trading results. 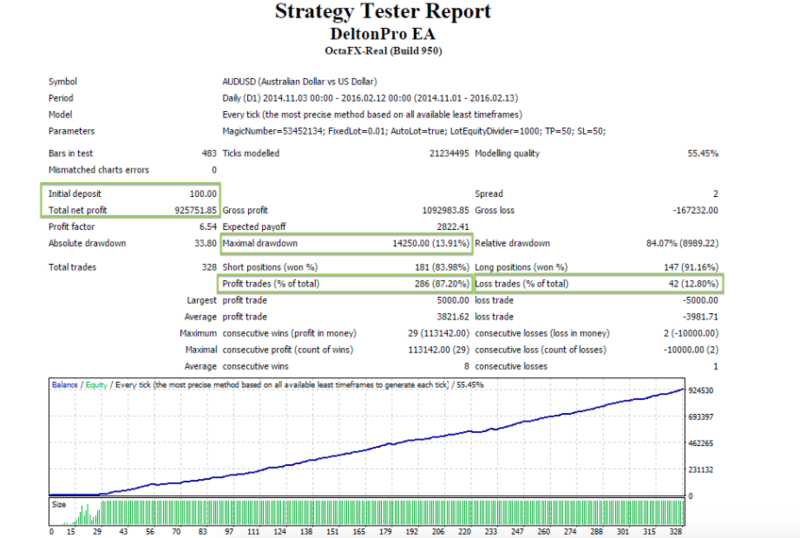 Another FX robot that looks promising, with over 300% monthly profit is Forex Phasr EA. However, the license is more expensive than the previous one in our review – about 780 USD, for unlimited time, and free updates. Again, professional traders developed this and promise lower risks in trading. It offers money management, it allows you to trade according to your balance and it is tasted for over five years. The developers give you the possibility to start with as little as 100 USD, but you can go as high as 5,000 USD, and the required minimum leverage is between 500 and 1,000. They also recommend a VPS if you have problems with the internet connection. Another interesting feature is that you can find predefined settings and use them if you feel they are compatible with your strategy, or you can use your own settings. These were the MT4 expert advisors that offered the biggest monthly earnings. 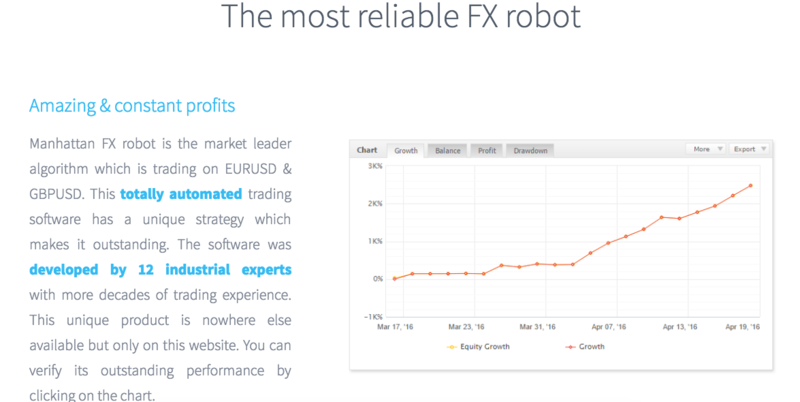 The next ones, while in the top of FX robots, have lower results, albeit over 50% per month. And one of those is Manhattan FX. One reason for lower return may be that this product offers only EURUSD and GBPUSD pairs. The license is as low as 150 USD, for basic, 170 USD for ultimate and 250 USD for two-license, and comes with free updates and support. However, the basic version doesn’t allow for 100% automated trading. The development pattern is there: professional traders produced it, the product is fully automated and relies on algorithms and traders’ experience. It uses StopLoss that is a sort of a safety nest. Pick one of the best Forex brokers from the list and start automated Forex trading with them! 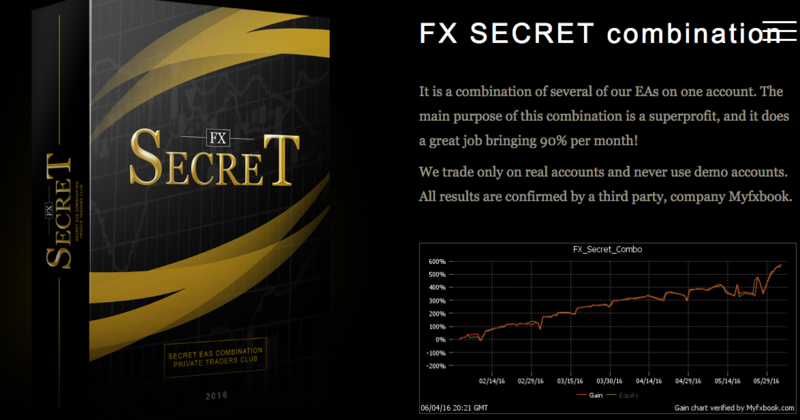 Forex Flex EA and FX Secret EA offer monthly return of over 50% as well. Both are MetaTrader expert advisors, one offering the license at half a price compared to the other. Namely, Forex Flex EA, who offers three types of products: Silver, for 1,000 USD, Gold, at 1,600 USD and Diamond, at 2,000 USD. They do offer a 75% discount, and 1 to 4 live account licenses, along with unlimited demo accounts and 12 of 12 unique strategies. The technology behind it is based on virtual trades used to monitor the market and determine the buy/sell moment. It works with all currency pairs. In its turn, FX Secret EA comes with licenses from 445 USD, to 645 USD and 975 USD, and offer lifetime license for the real account and for several demo accounts, permanent support and a detailed manual for each EA. It is marketed as a private community of traders that offers the best trading solutions coming from their extended experience. With the top package you can have up to nine expert advisors MT4. The developers recommend a 1,000 USD capital, but this is not re minimum limit. These are among the best EAs that come with paid licenses. 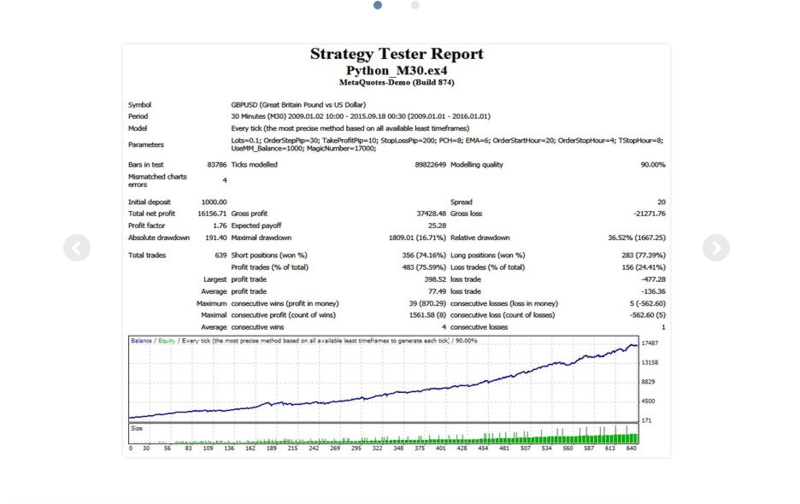 But, as we said before, some of the free expert advisors for MT4 can offer good results. It all depends on the developer and the features. Let’s take a look at a few of them and see what they promise to offer. A popular one is SAAD Scalper EA, an automated Forex EA that works best with EURUSD, GBPUSD, USDCHF, USDCAD, AUDCAD, and AUDUSD. Again, in order to avoid any problems coming from a poor internet connection, the developers recommend using VPS and the tool will work continuously. And in order to get the best results, a four currency pairs is also recommended. This expert advisor MT4 includes two options: pending order martingale and market order martingale. Another free tool that shows promise is Hedging Recovery EA that does exactly what the name suggests: uses hedging to avoid loss. It will, basically, hedge the trades until they make profit. Thus, if the first order didn’t get profit, then the tool will open a second one only if the price recovers, and so on with the next orders. For such purpose you can use free demo account or take no deposit bonus and test free EAs with free 30 USD from Z.Com Trade. Other developers offer free versions of their EAs, the difference compared to the paid one being the limitation in number of positions. Such a product is Grid Harvest EA. This free MT4 expert advisor, while allowing the possibility to use it as a fully automated tool, also gives traders the option to use a combined version of automation and manual trading. It has the Stop Loss option to protect your trading. One other popular free EA is Python. The product focuses on the price fluctuations during nighttime, meaning from 20:00 to 8:00 EET. This automated tool places two limit orders at a distinct time, has Stop Loss option, and features a filter of volatility. The developers recommend a minimum deposit of 100 USD. Fibonacci EA is another expert advisor MetaTrader 4 that can be used for free. It is based on Fibonacci strategy, which is, basically, a mathematical pattern used by traders to determine strategic placements, or target prices. Fibonacci EA uses the data from 48 hours before in order to open a position. The tool offers a Stop Loss feature. It works with currency pairs such as EURUSD, GBPUSD, USDCHF, EURJPY, USDCAD, AUDUSD AND gold. Another MetaTrader expert advisor that can be used for free is the LiteWave EA, with a minimum deposit of 10 USD up to 300 USD, for the micro account, depending on settings, and the recommendation to use VPS to avoid disconnecting due to internet malfunctions. This tool works best with low spread currencies. It selects when to enter or exit the market, in order to increase the winning chances. After reviewing both free and paid EAs one thing is certain: when you decide to use such a tool, and try to determine the best MT4 expert advisor, you first need to know your trading strategy, what currencies you target, what timeframe you decide to use, and if you are willing to rely exclusively on the expertize of the automated product. You don’t need to go to the most expensive tool there is on the market, if your trading requirements are small. Nor to the most sophisticated one. Experience is key in the automation business as well, and the better trained the developers are, the more profit the product can bring. None of the EAs, however, can offer 100% chances to make money, but some of the better ones can limit losses and bring you profit on the long run.